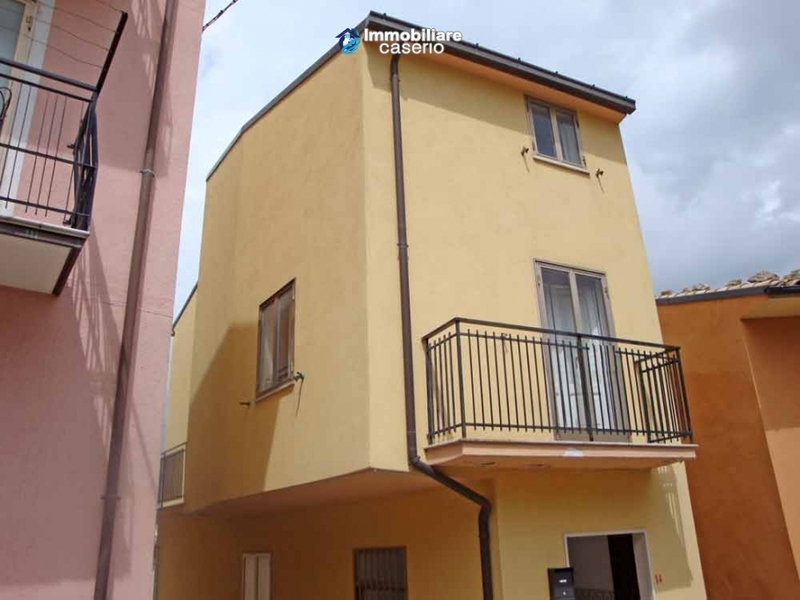 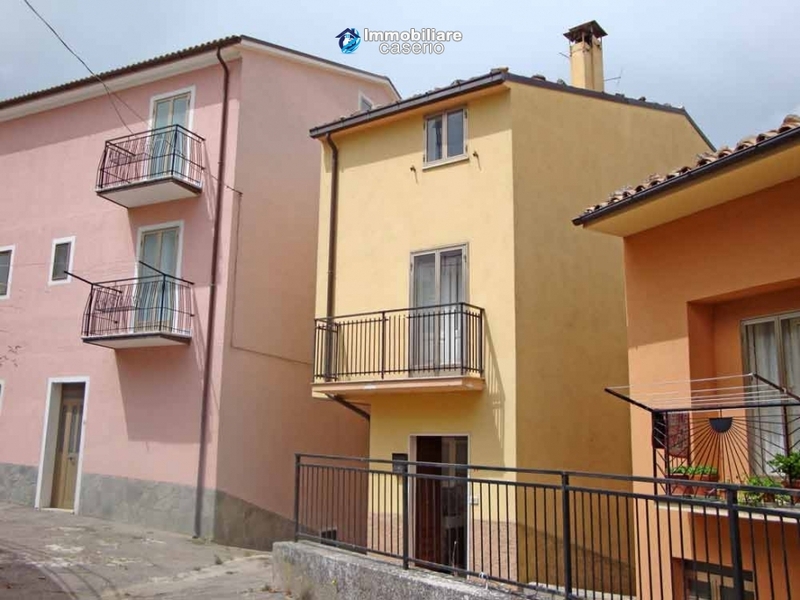 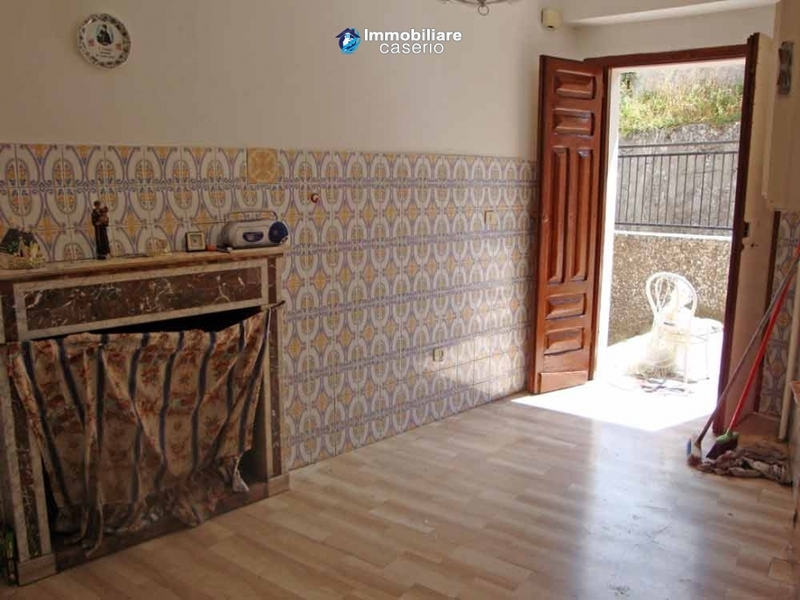 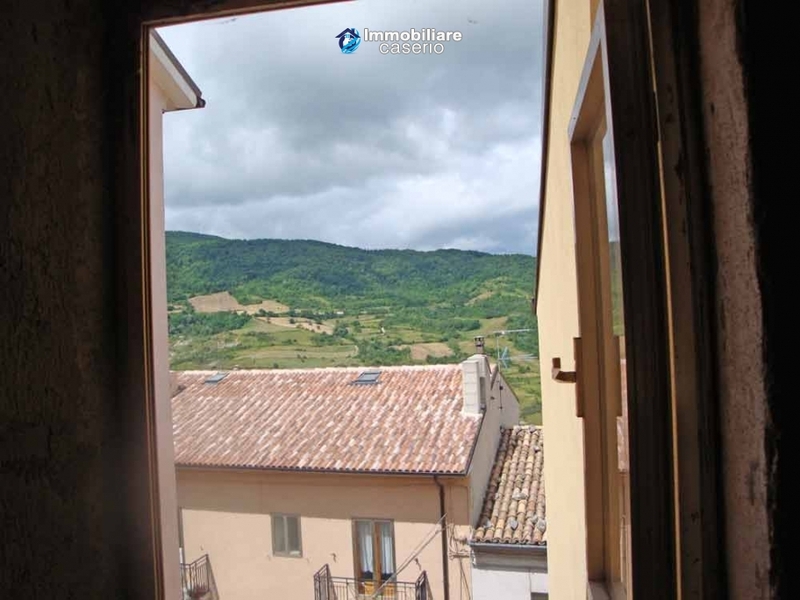 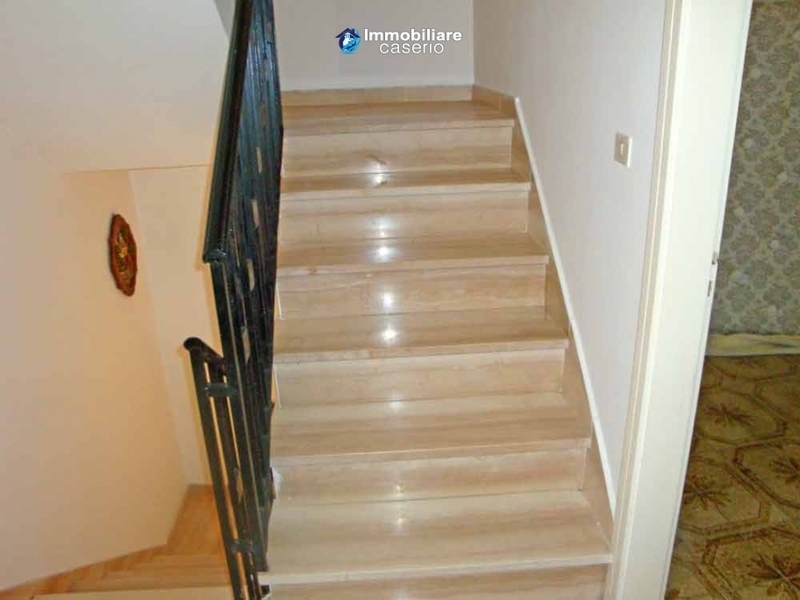 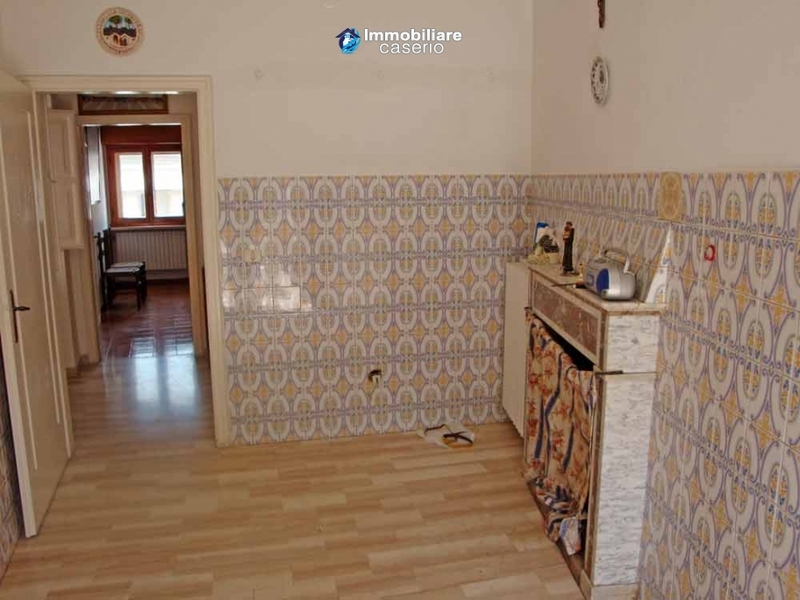 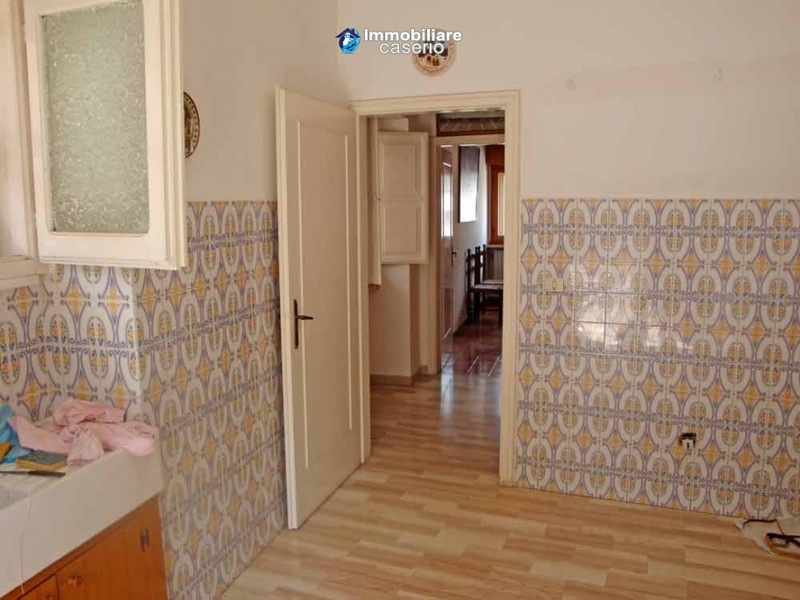 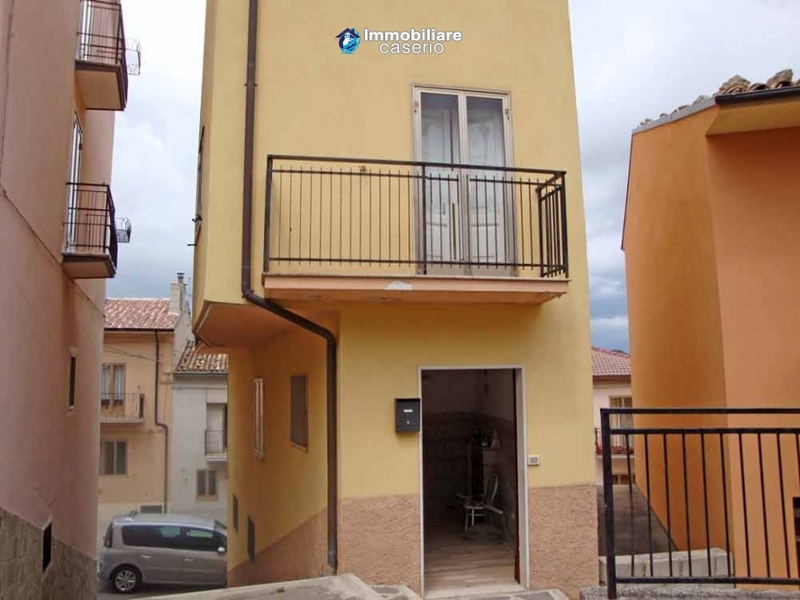 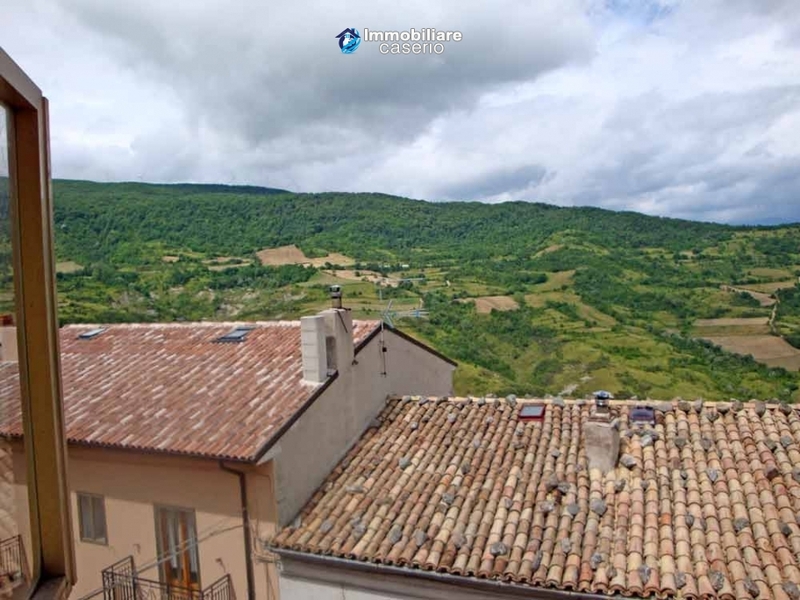 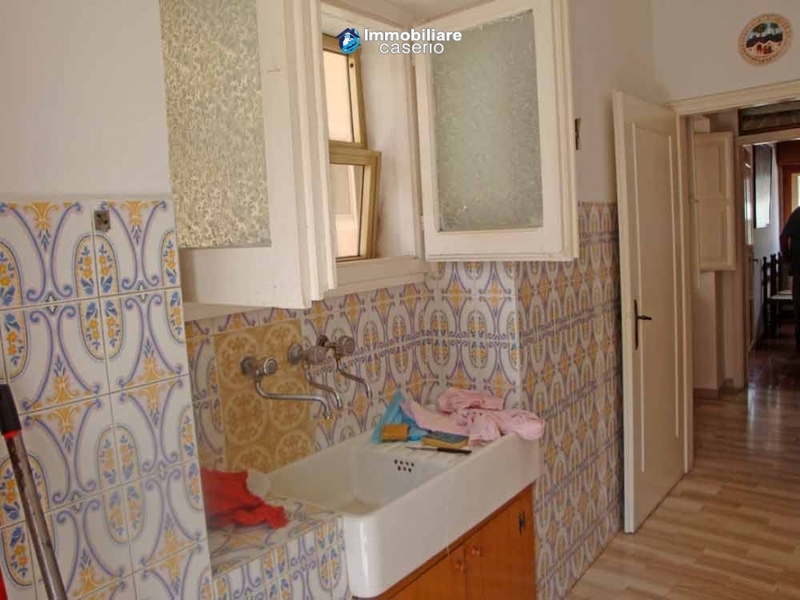 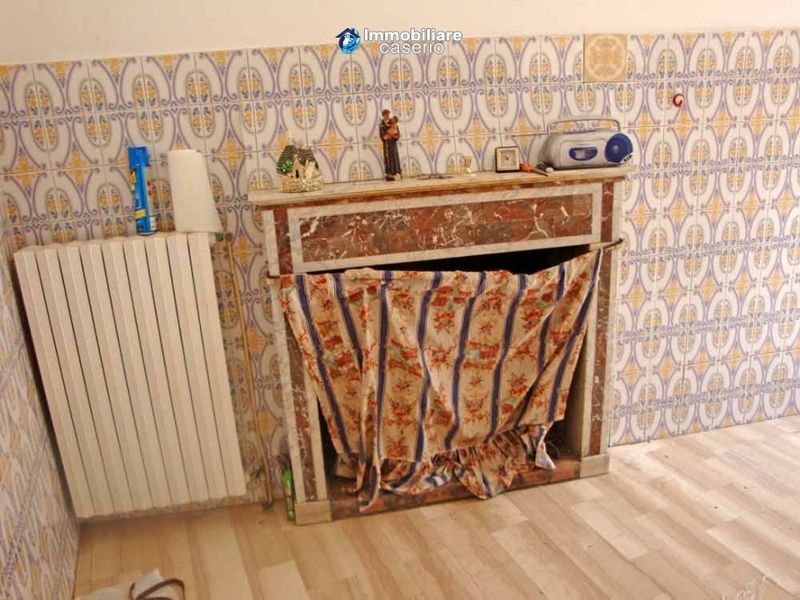 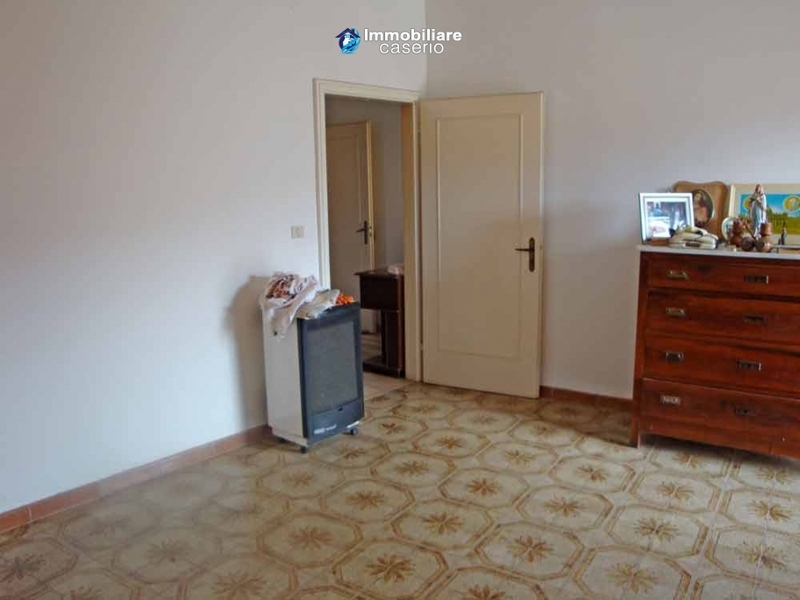 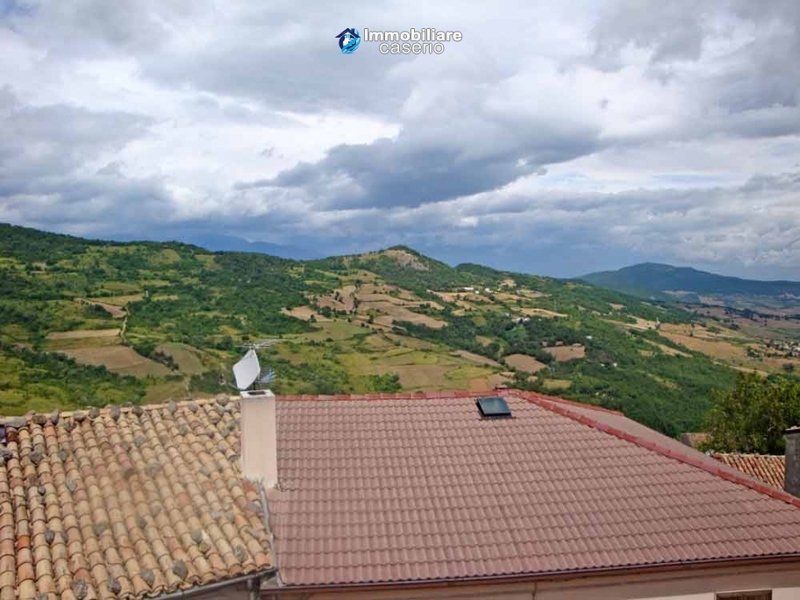 Description:Habitable town house of four floors with a total of 130 sq m located in Montazzoli, a typical village in Abruzzo (850 m above sea level). 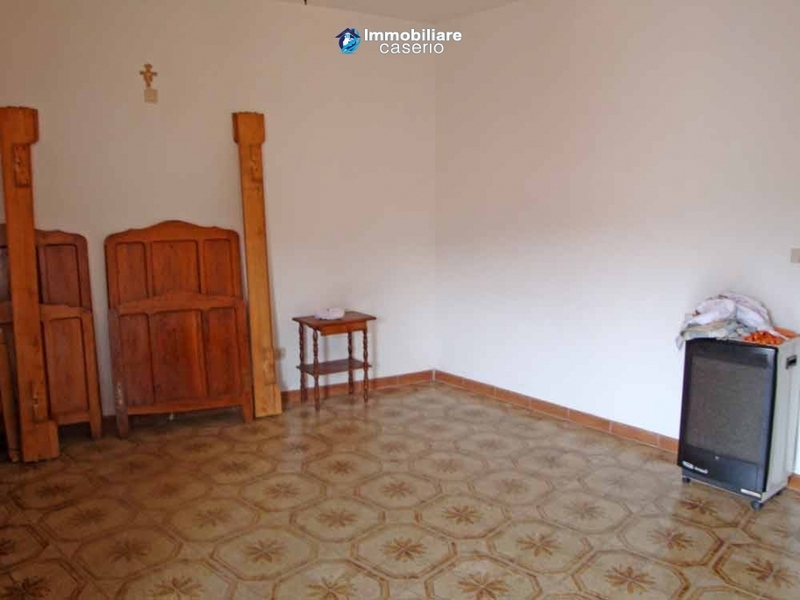 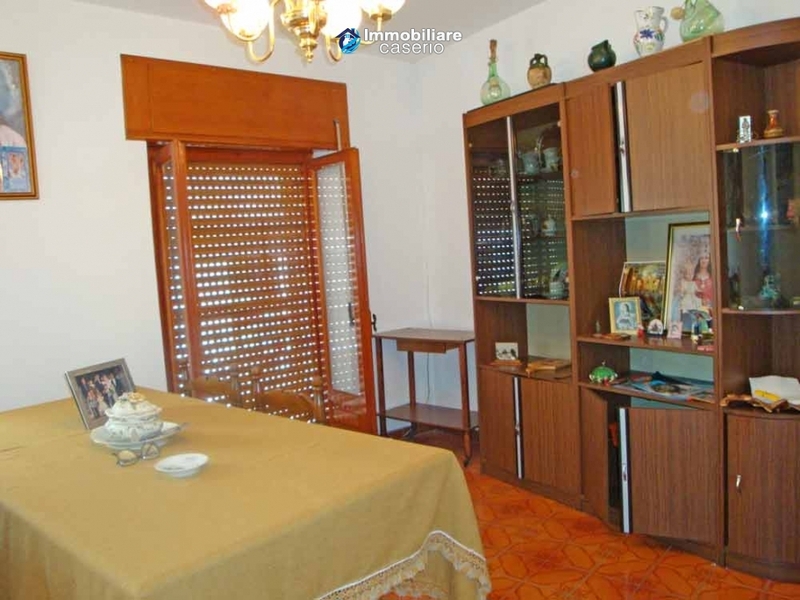 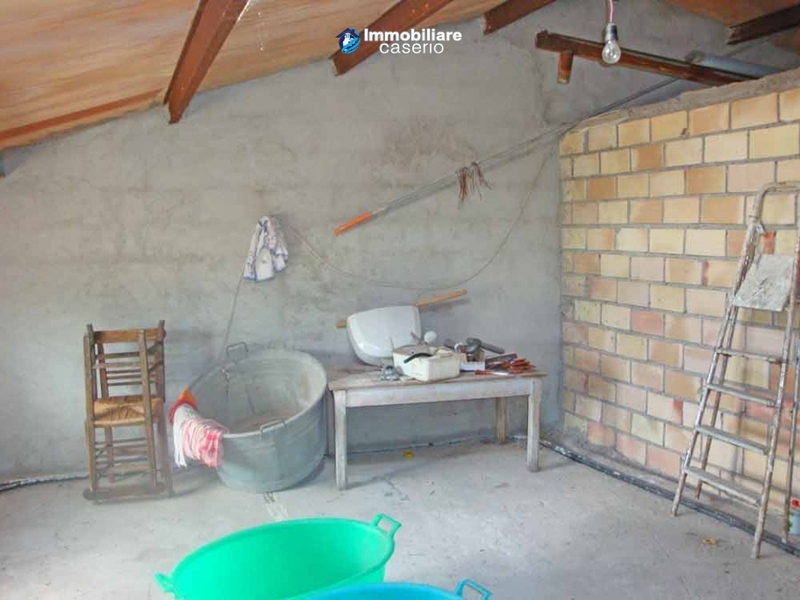 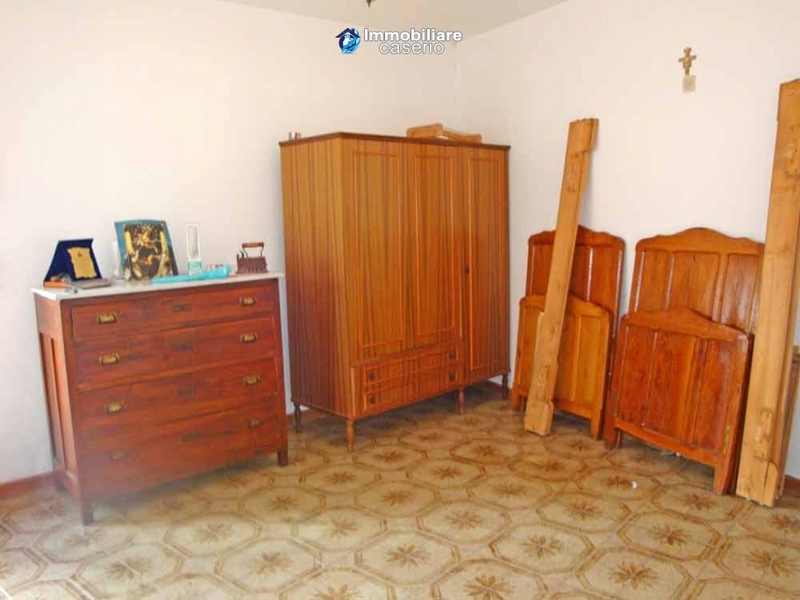 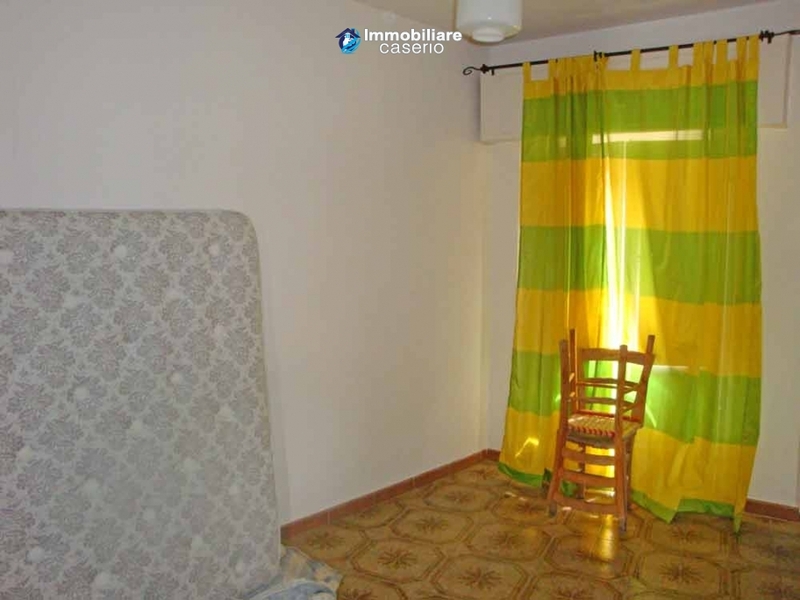 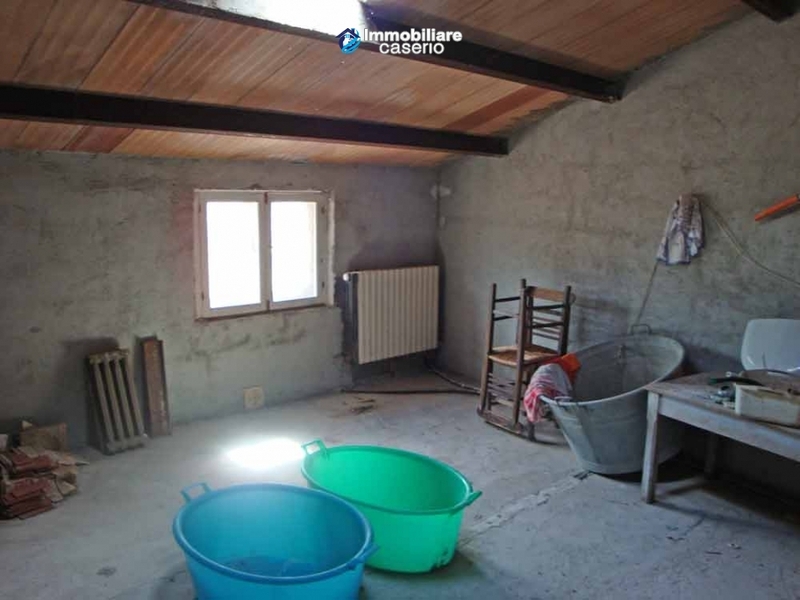 In the basement there is a garage of 40 sqm. 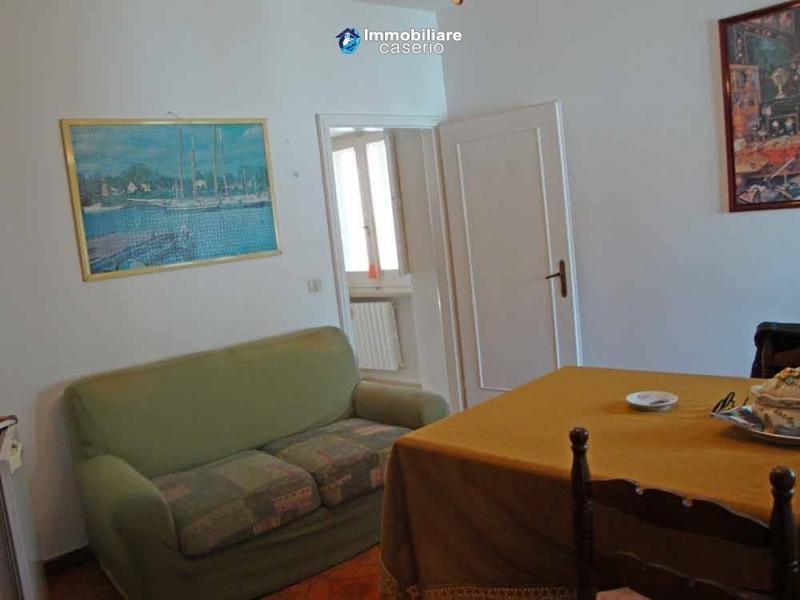 On the ground floor there is a kitchen with a marble fireplace, a utility room and a spacious living room with balcony. 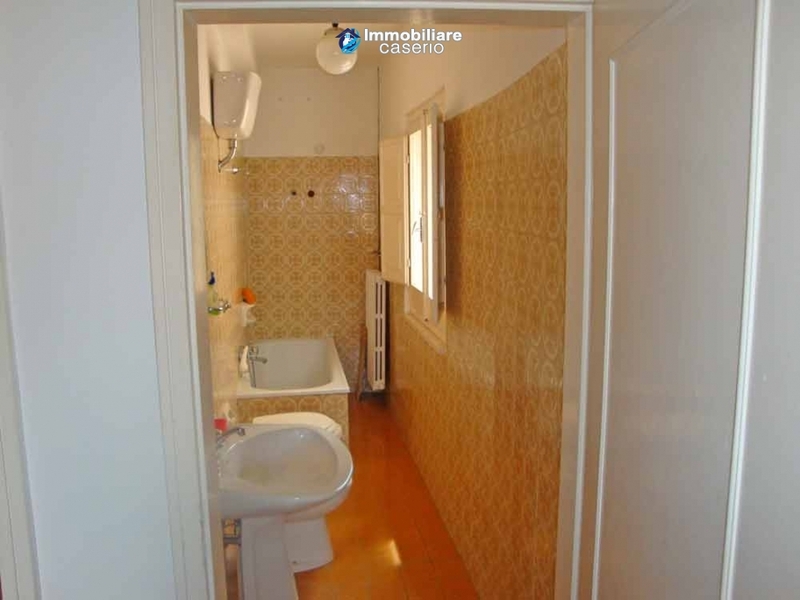 On the first floor there are two bedrooms, one with a balcony and a bathroom with bathtub. 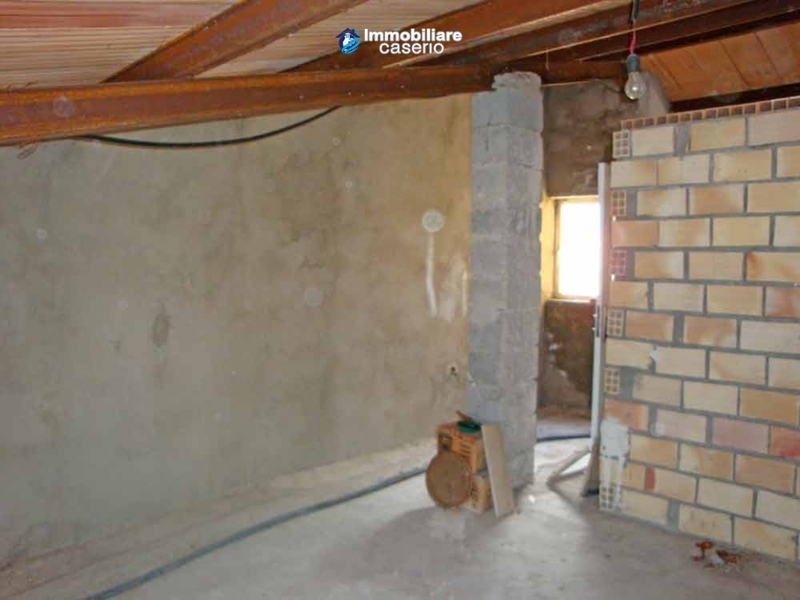 On the second floor (attic) there are two rooms in the rough that need to be finished. 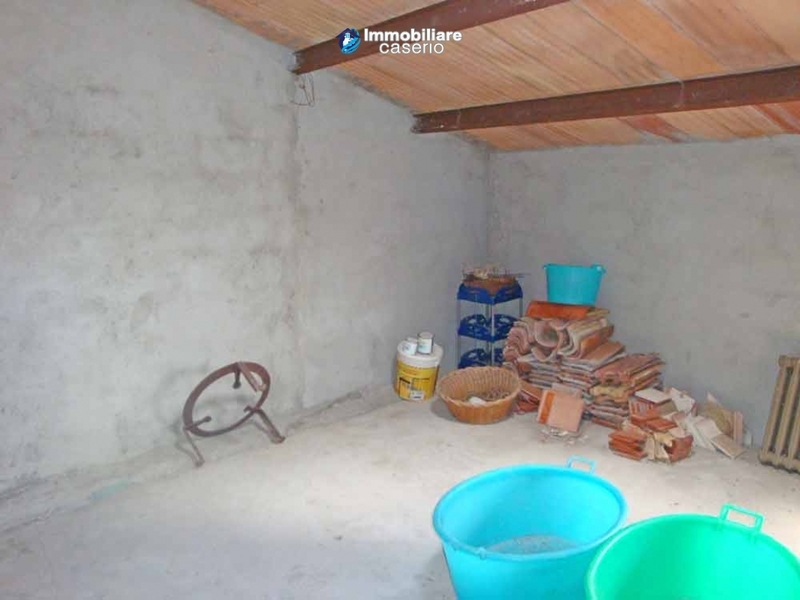 The services available are water, electricity and gas. 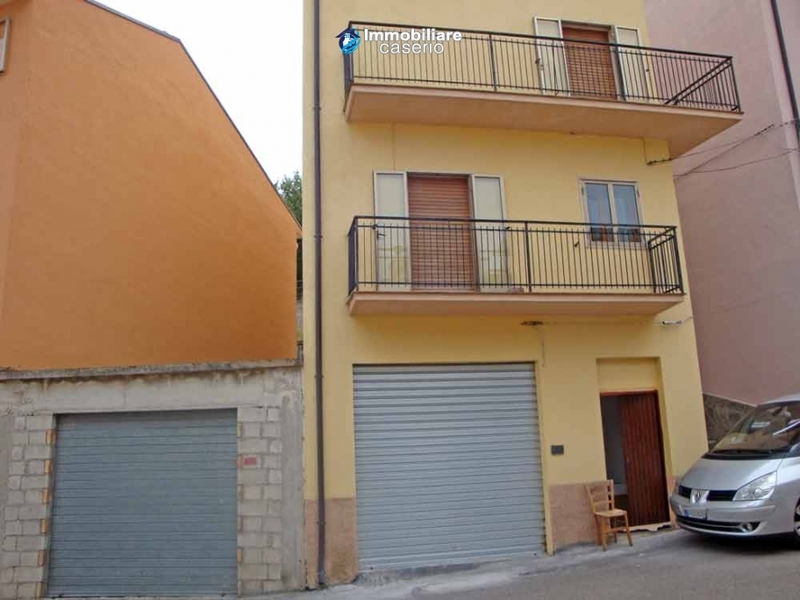 Distances: 95km from Pescara airport, 50km from the beach at Fossacesia Marina and 72km from the nearest ski slopes. 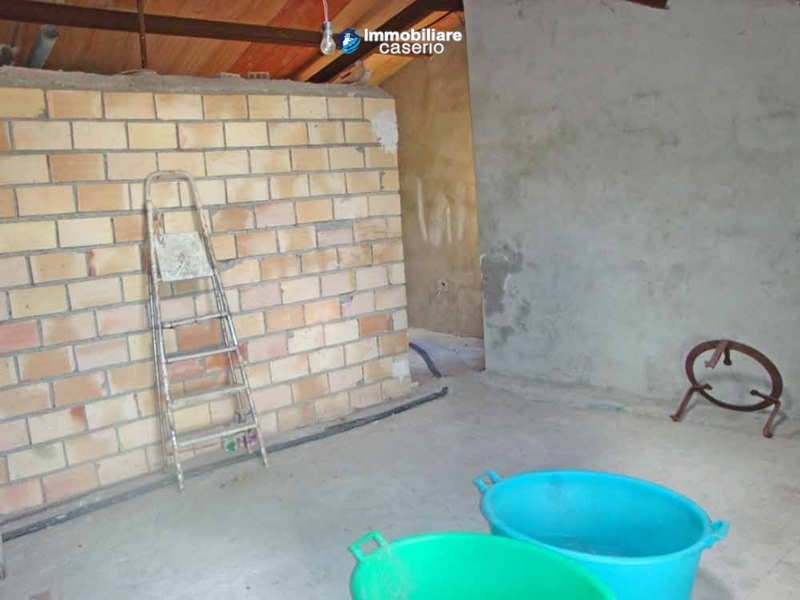 Conditions:Habitable, need little finishing work. 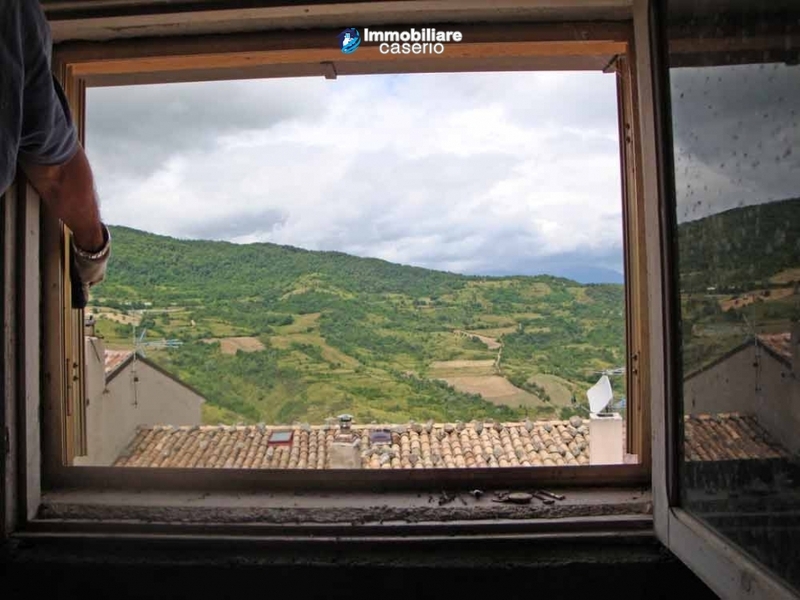 View:From the balconies you can admire a beautiful view of the hills and surrounding town.